The Writing Center is a free service available to all members of the university community, not just those enrolled in English classes. Undergraduate and graduate level students are welcome. Consultants assist writers in the writing process, from brainstorming and organization of projects to revision and polishing. 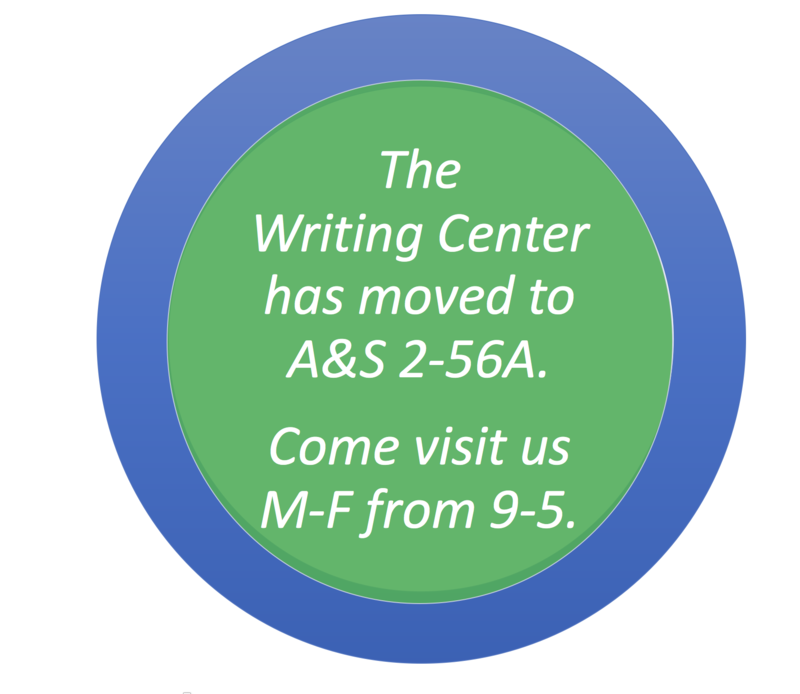 Since its inception in 1997, the writing center has recorded visitors from all schools and colleges in the university, all departments, and all grade levels. Some of our most successful graduates have relied on the GC Writing Center. Sign up for an appointment from the Unify homepage using the SSC campus online system, oruse the Guide app. You can also give us a call at 478-445-3370 or email us. The Writing Center at Georgia College from Georgia College on Vimeo.